Exotic invasive species. “Exotic”, sounds rather alluring, but “invasive” implies something completely different and undesirable. Basically, we are referring to any species that is not native to that ecosystem, it can survive and reproduce there, and by its introduction can cause harm to the environment, the economy, wildlife, and human health. And this doesn’t mean just plants. There are also invasive animals and even microorganisms that can disrupt the balance that maintains natural ecosystems. They usually have some means of dominance over native species, such as superior reproduction or faster growth success. They may also have unique forms of defense against native predators. Being newly introduced to an area, they may not even have any competition from similar species, or natural predators may not exist in their new area at all. Their advantages can outcompete native species at alarming rates and result in a reduction, or elimination, of biodiversity in huge areas. And research has proven that having a diversity of native life forms improves the health of ecosystems. 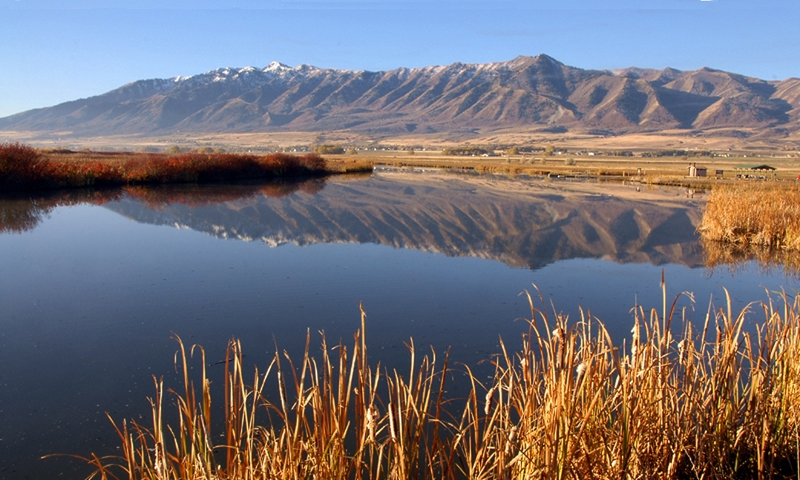 In Utah, there are 596 invasive plant species, 28 invasive insects, and a few mammals too. I’ll simply mention a few and why they are so problematic: In the water we are plagued with Quagga and Zebra Mussels, Carp , and plants like Purple Loosestrife. One adult Zebra Mussel can produce one million larvae that mature in one year. Africanized Honeybees have been sneaking into our State, and they can be very aggressive. The European Starling and English House Sparrow are two birds that don’t belong here, but have been extremely successful by inhabiting all 50 States and occupy nesting sites and deplete food sources of our native American songbirds. Mammals include the Red Fox, Muskrat, White-tailed Deer (which might excite some hunters), and the adorable Raccoon which may be one of the best examples of the problems invasive species can cause. Raccoons can damage homes, fruit trees, and gardens, kill chickens, cats, migratory birds, pheasants, ducks, quail and grouse. They can also spread disease to other mammals as they eat out of garbage cans, carry fleas, ticks, lice, distemper, mange, and blood tests have shown that 80% of them have been exposed to rabies as indicated by the presence of a rabies titer. 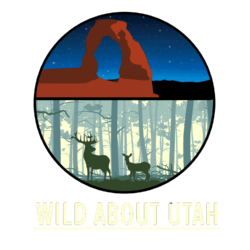 For more information, search online for the topic of interest, plus Utah State University. 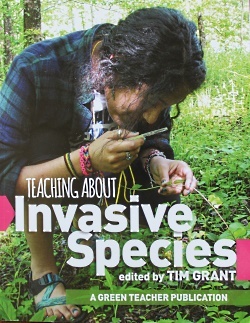 Or get the book “Teaching About Invasive Species” edited by Tim Grant.